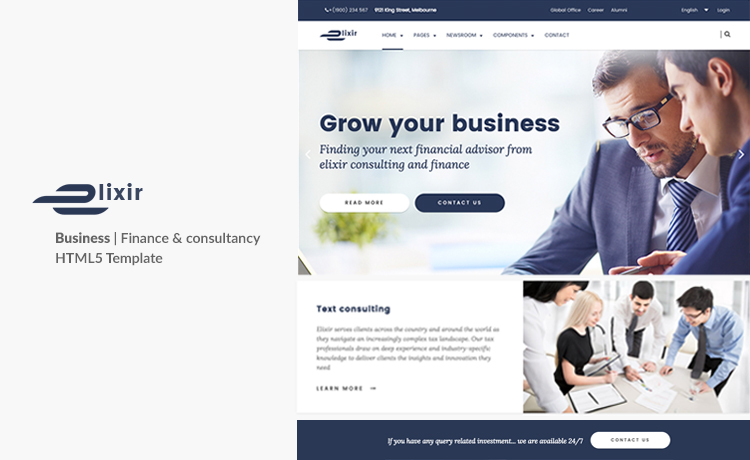 A stunning, responsive HTML5 template for consultancy agency, an advisory agency, counselor agency, financial adviser agency, audit firms and other professional organization or businesses who offer a wide variety of services. 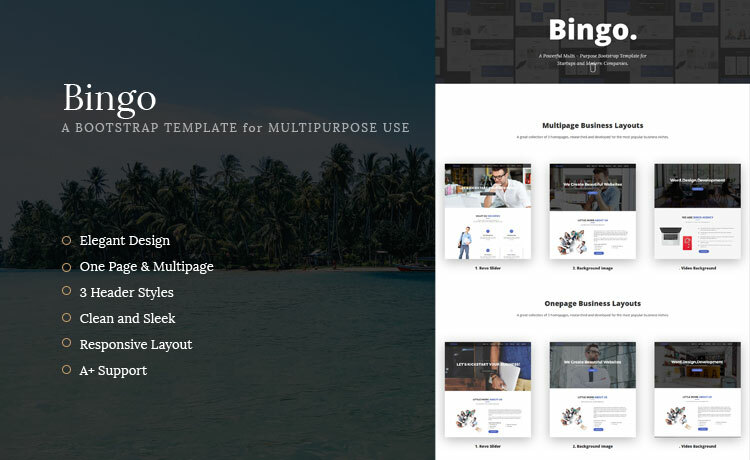 Bingo is a cool template which includes both one-page and multi-page layout. It has an image, slider, and video background. There are more than 30 unique sections in this super template. 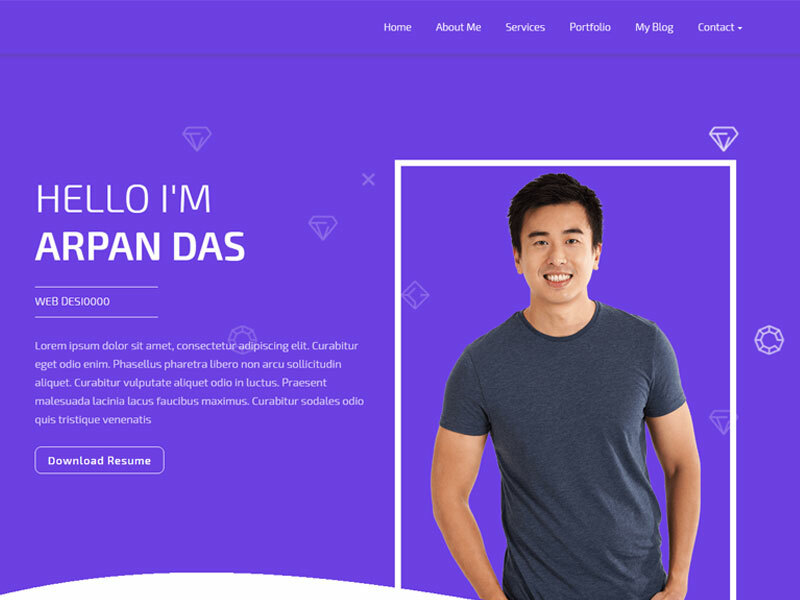 One of the best high-quality HTML5 templates to design your website or CV/Resume type website effortlessly; no coding knowledge is required. 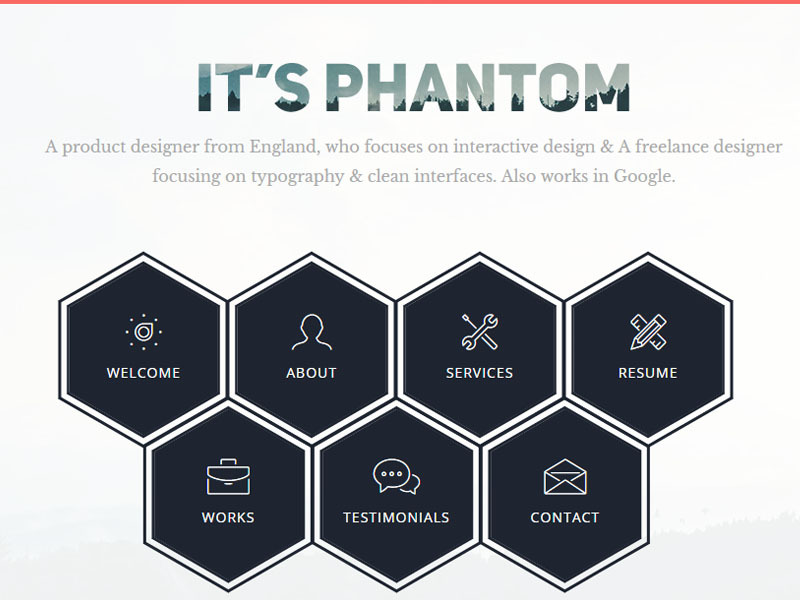 Phantom is a unique template for a differnet taste of portfolio website. It is an unique in terms of navigation, layout technique, content strategy. 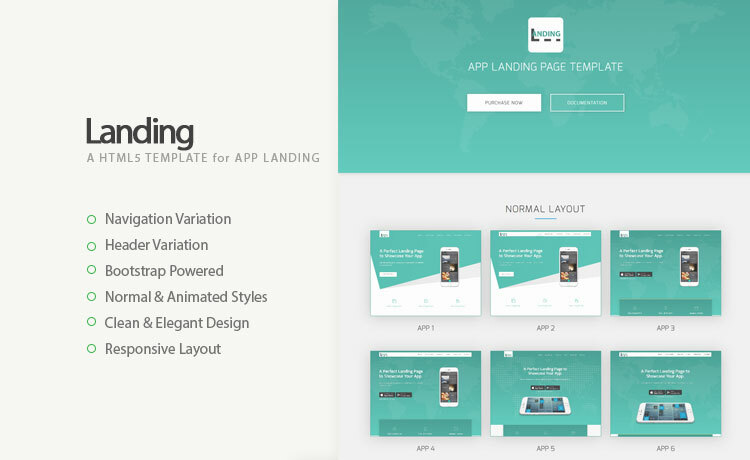 Landing has high-quality, responsive layout, clean and creative design. It has Various Navigation and Header Style.